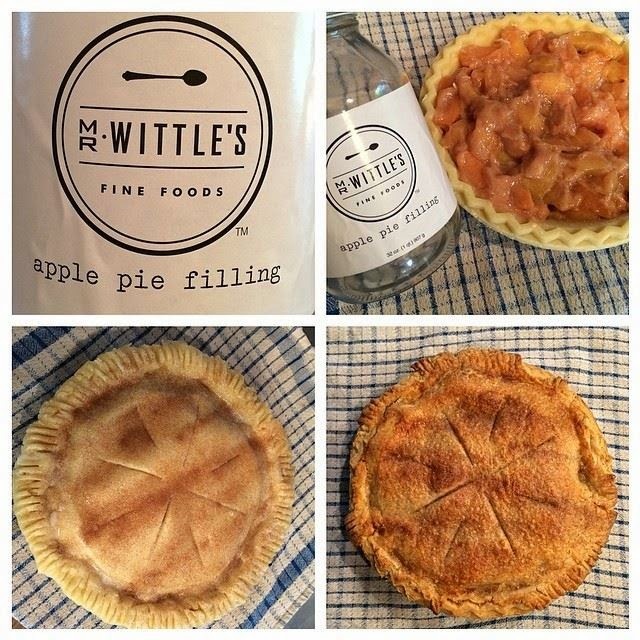 According to the press release I received: Homemade is where the heart is, and Mr. Wittle’s Fine Foods, a family owned and operated artisanal food company, provides a variety of delectable homemade pie fillings, jams, jellies, preserves, relishes, slaws, and pickled and roasted vegetables. Utilizing family recipes passed down over generations as well as modern and original flavor combinations, each jar provides a taste of home. 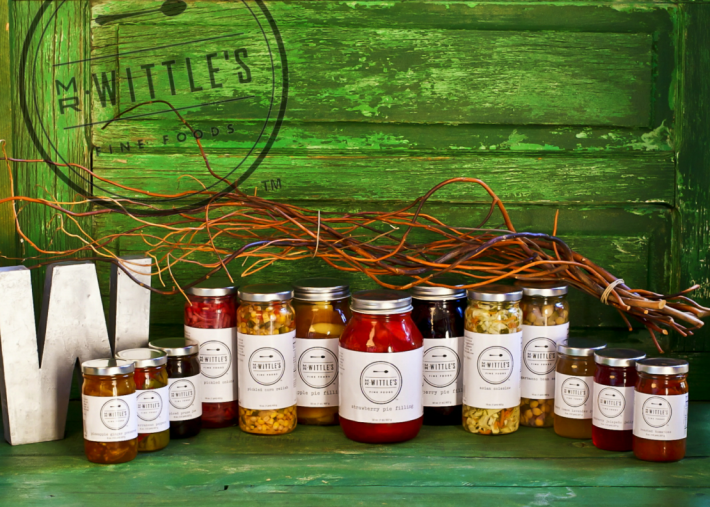 Based in Dallas, Texas and launched in September 2013, Mr. Wittle’s Fine Foods uses classic canning techniques. The fresh ingredients are individually hand-selected and cooked daily in small batches without industrialized methods. Each delectable preserved food is 100% guaranteed to be free of artificial colors, artificial flavors, and preservatives, plus gluten-free and vegan. Apple Pie in 1-2-3 easy steps! Covington’s fondest childhood memories are of being in the kitchen with her mother and grandmother. Her grandfather had well-tended seasonal vegetable and fruit gardens, and three times a year, the ladies of the house would preserve everything they could get their hands on. This cherished mother/daughter time, family recipes, and canning expertise were passed on to her daughter. Together in the kitchen – prepping, creating, cooking and tasting – the mother and daughter team’s tenacity, joy and love for cooking shine in each bite. Mr. Wittle’s Fine Foods, priced between $10 to $15, are available online at www.mrwittlesfinefoods.com. They have been selected to be sold on ManyKitchens.com, a curated online marketplace for artisanal foods and will soon be sold on artizone.com. For further information, call 1-855-Wittles (948-8537).